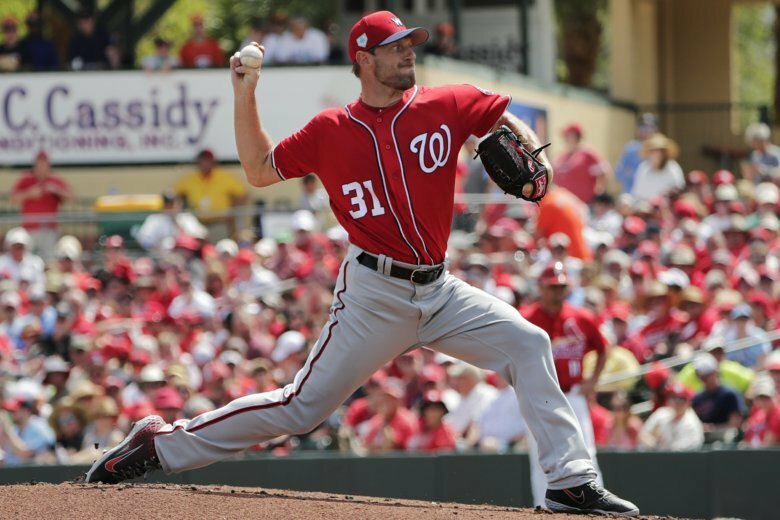 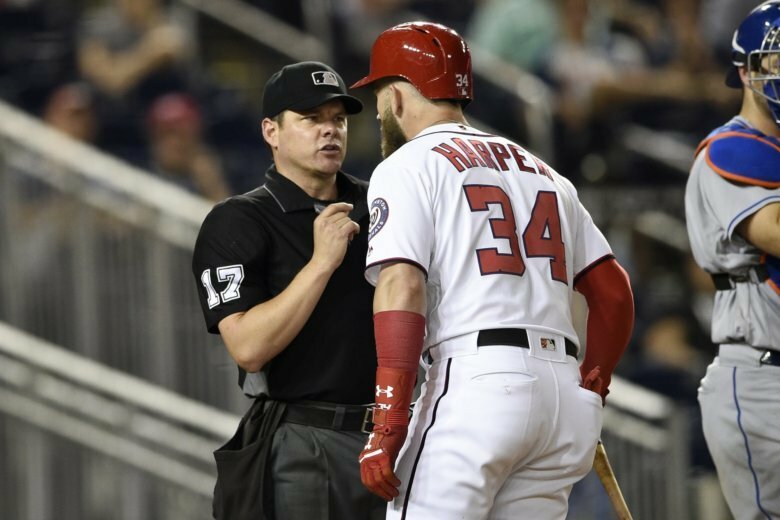 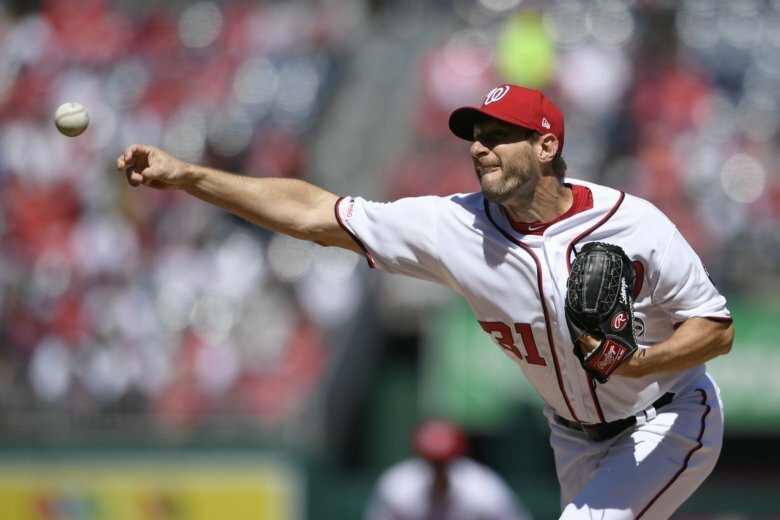 Max Scherzer got his first win, Anthony Rendon hit a three-run homer and the Washington National were helped by 12 walks in a 12-9 win over the New York Mets on Sunday. 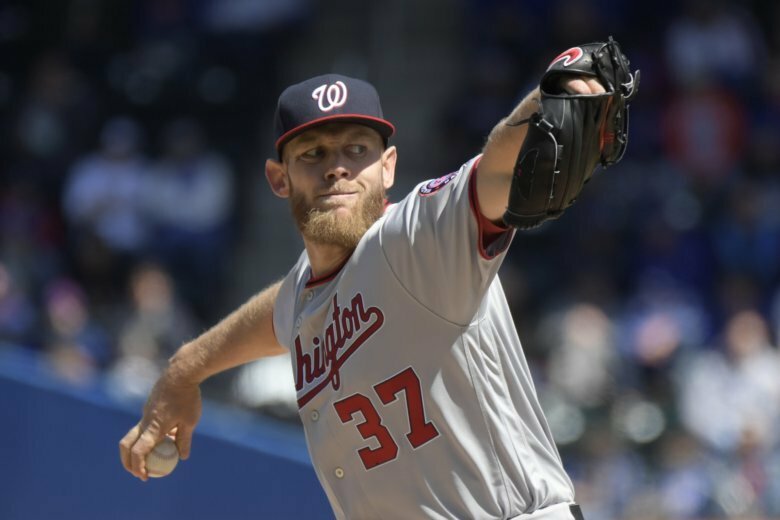 After a disastrous end to Saturday’s game, the Nationals can still salvage a series win on Sunday in New York. 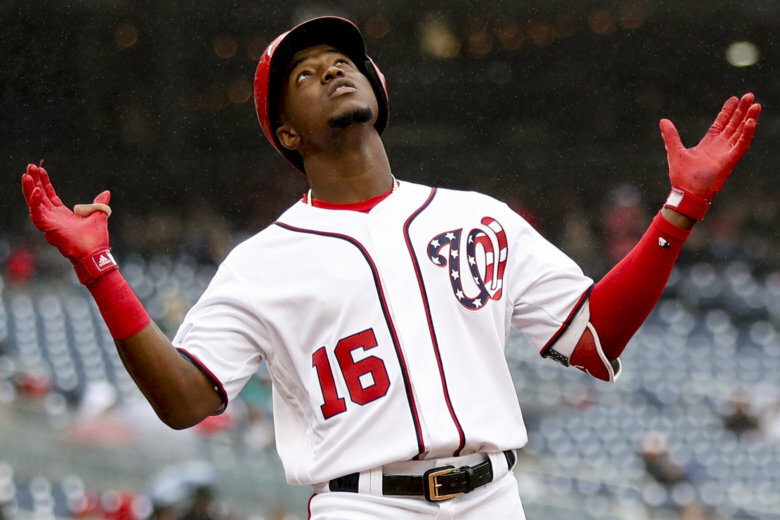 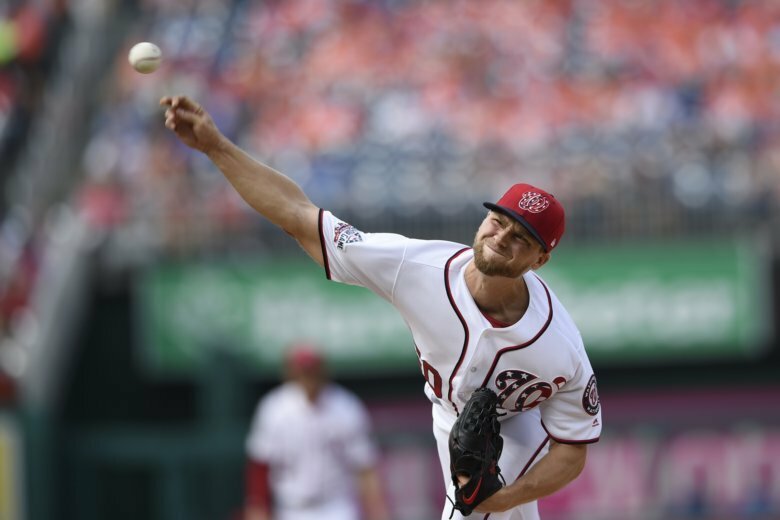 A pinpoint Stephen Strasburg outpitched Noah Syndergaard, rookie Victor Robles homered for Washington’s only hit until the ninth inning and the Nationals beat the drowsy Mets 4-0 on Thursday. 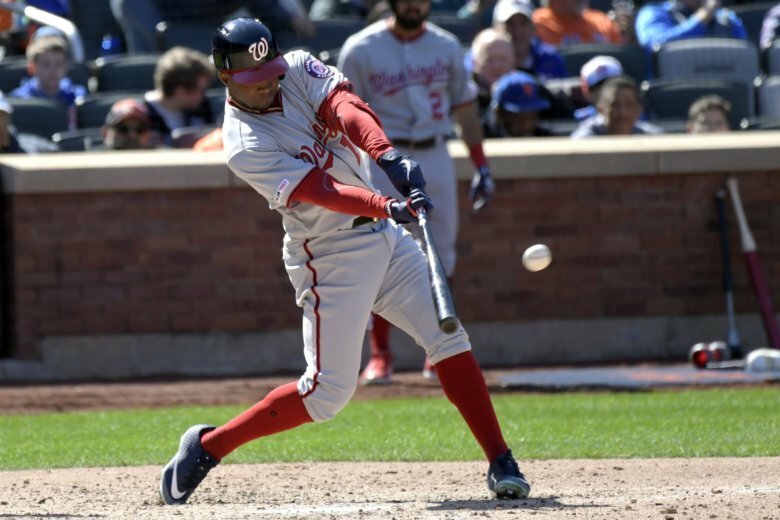 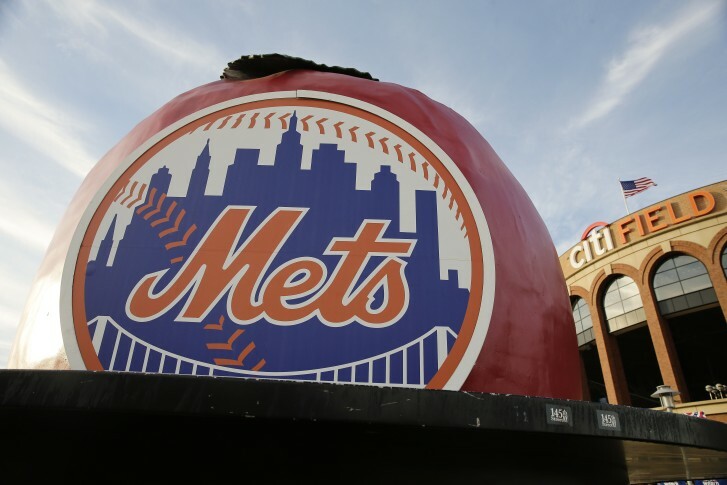 Robinson Cano went deep against Scherzer in his debut at-bat for the Mets and saved a run with an unusual double play, and New York edged the Bryce Harper-less Washington Nationals 2-0 in the opener for both teams Thursday. 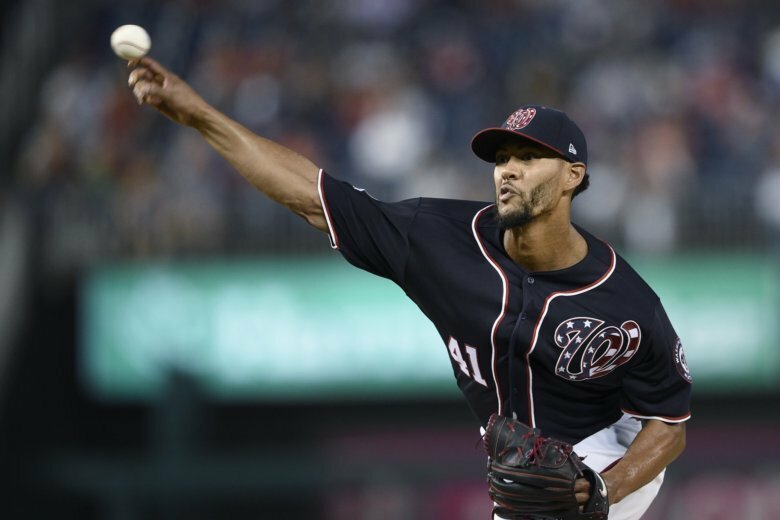 Nonchalantly, Washington manager Dave Martinez made official on Monday what most already assumed — ace Max Scherzer will be the first to get the ball for the Nationals, setting up a marquee matchup March 28 at Nationals Park between Scherzer and Jacob deGrom of the New York Mets. 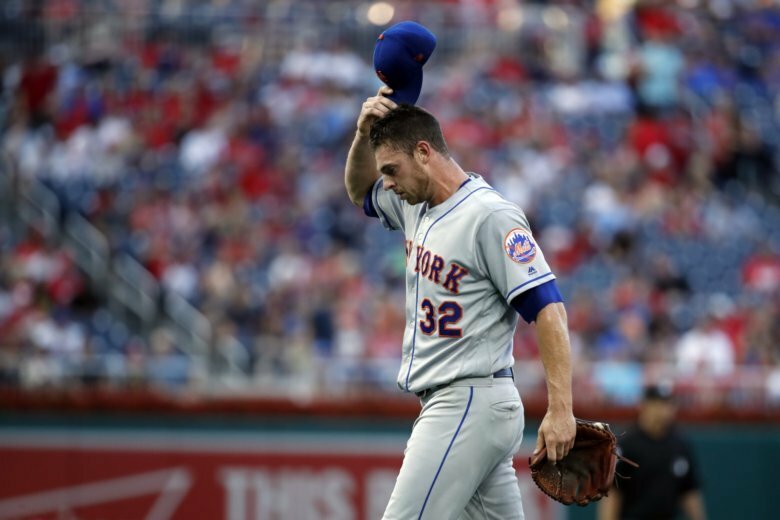 Michael Conforto hit a go-ahead, bases-loaded triple, rookie Jeff McNeil matched a career high with four hits and the New York Mets beat the Washington Nationals 8-6 on a slow and soggy Sunday afternoon. 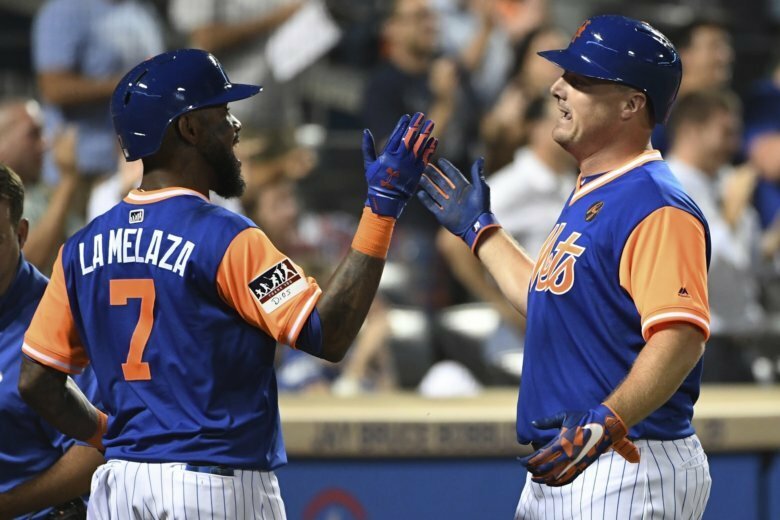 Mickey Callaway had to be pleased with how they fared late in a 5-4 victory over the Washington Nationals on Thursday night. 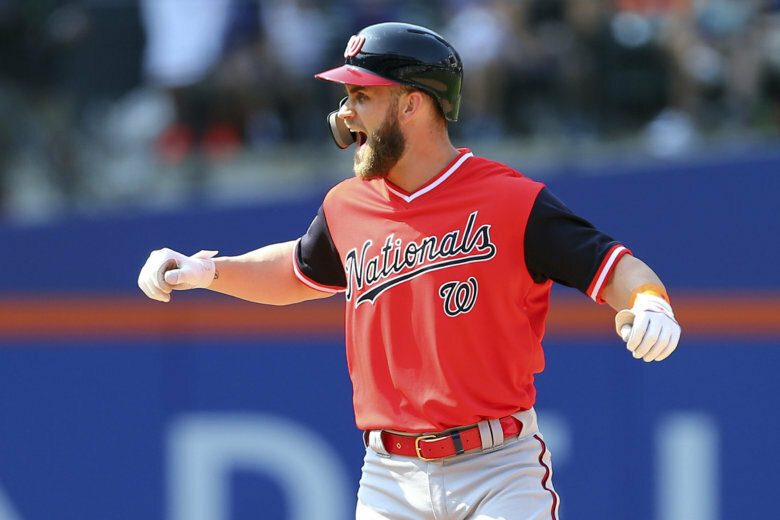 Trea Turner set off a lively dugout celebration after scoring a run that ended Washington’s 32-inning scoreless drought and then the Nationals really went wild at the plate, hammering the New York Mets 15-0 Sunday. 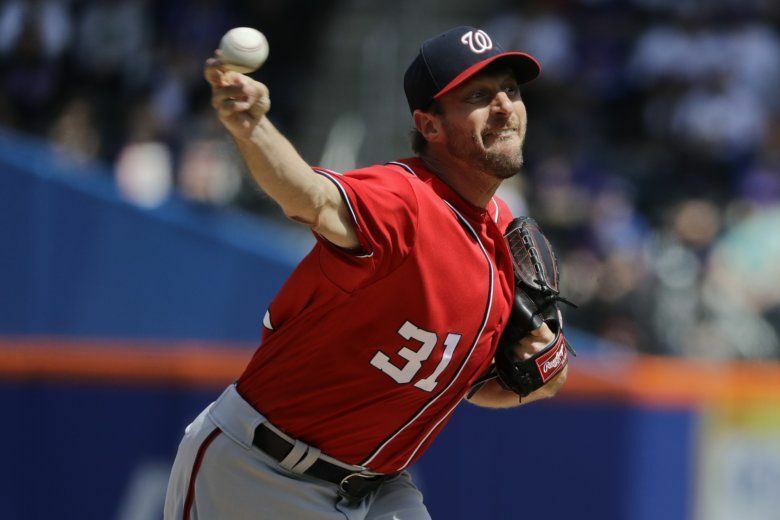 Jay Bruce hit a two-run homer in his return from a long stint on the disabled list, Jason Vargas tossed six stellar innings and the New York Mets beat Washington 3-0 on Friday night to hand the Nationals their second consecutive shutout. 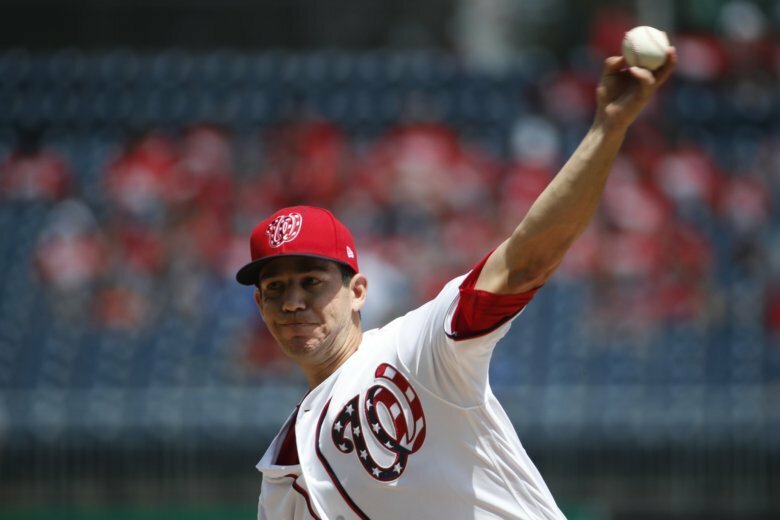 Tommy Milone worked seven strong innings to get his first win in more than a year, Anthony Rendon homered and the Washington Nationals moved back above .500 with a 5-3 victory over the New York Mets on Wednesday. 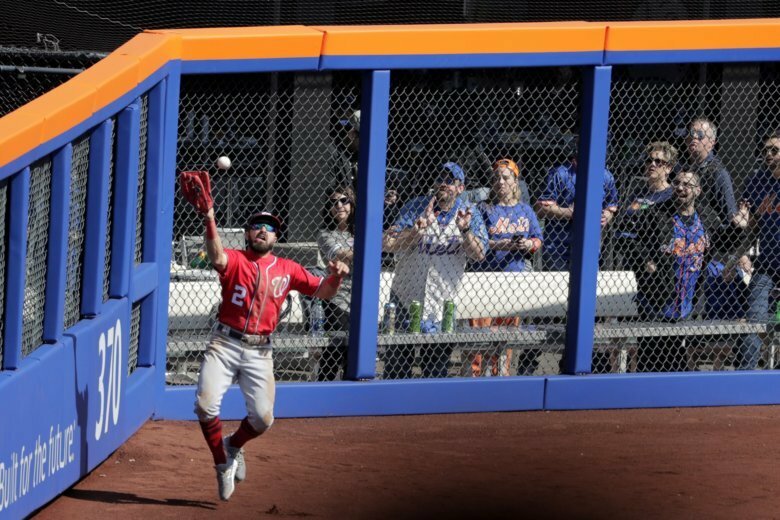 In the highest-scoring game in franchise history, Daniel Murphy hit two early home runs and the Washington Nationals kept pouring it on in a 25-4 rout of the New York Mets.